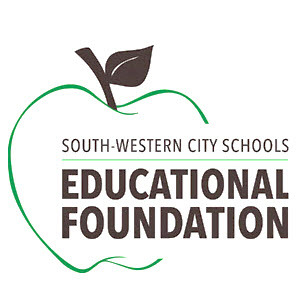 South-Western City Schools Educational Foundation: Thank you for your support! 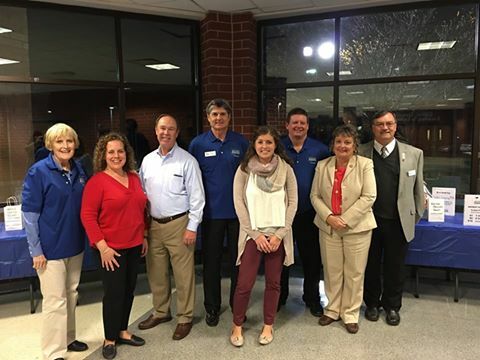 Thank you to all of the SWCSEF board members who volunteered at this evening's 2016 Annual Benefit Concert! 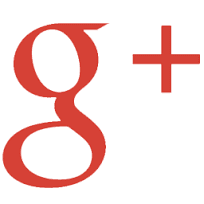 www.swcsef.org — with Alice Sweeley, Christine Houk, Dave Bright, Kacie Waugh, Lawrence Titus, Cheryl Grossman Mke Mason and Lee Schreiner.